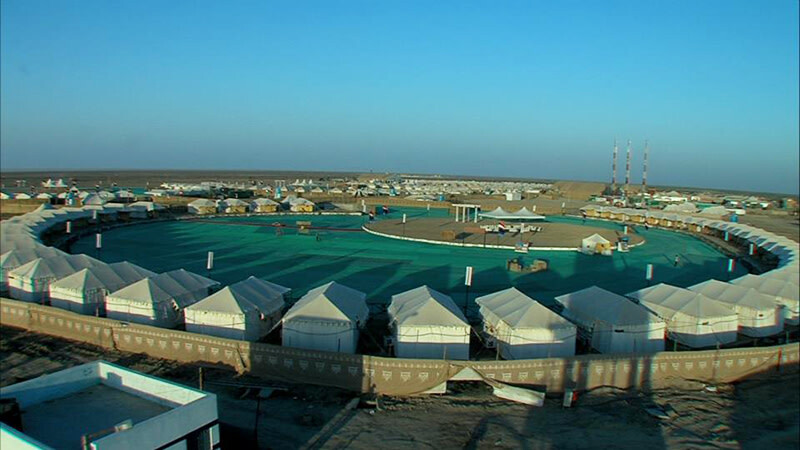 Touted To Be The Biggest Tent City In India, The Rann Utsav Is Back In Kutch Till 22nd Dec.! 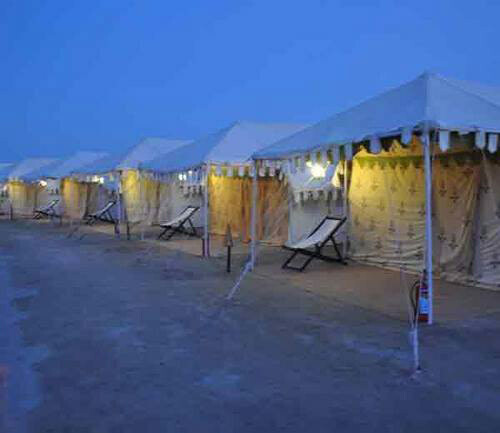 Foot tapping music, tents, radiant full moon and beautiful clear white sand, the Rann Utsav happening in Kutch sounds the most Boho thing ever! Laze around and chill on the white sands of Kutch while you take in the beauty around you! Sounds perfect. Festival Of Music, Dance & Joy! | This really joyful music and dance festival is ongoing till the 22nd of December. 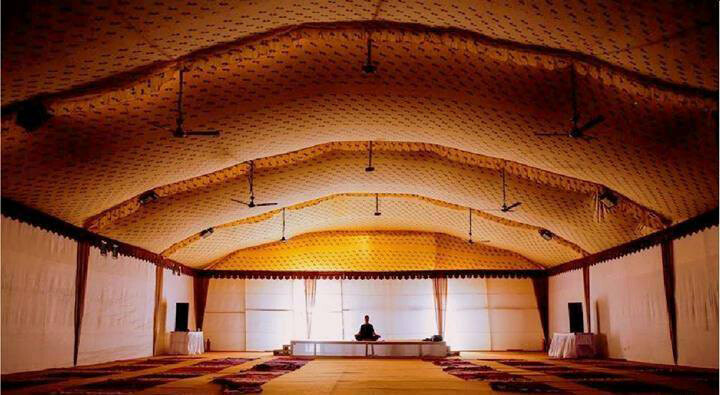 Visit this fiesta for cultural experiences via local cuisines, handicrafts, musical performances, good grub - all on the gorgeous deserts of Kutch - and so much more! NICE! 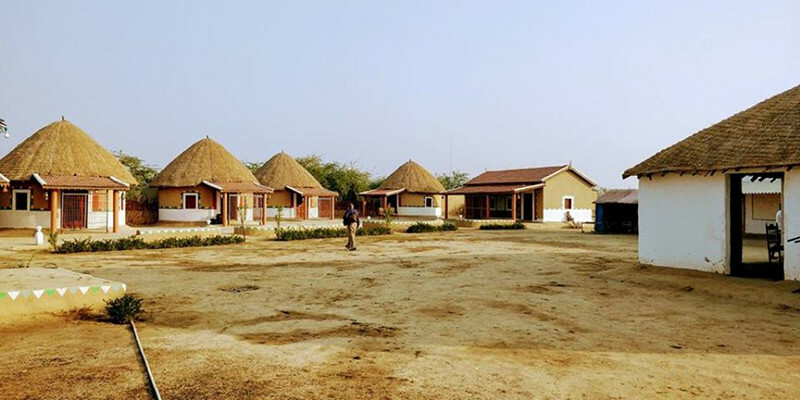 You can also enjoy truckloads of amazing activities during this time like the Rann Safari, Kutch Carnival, cultural programmes, special tours and a visit to nearby villages. So basically, it’s time you unleash the artist and traveller in you! 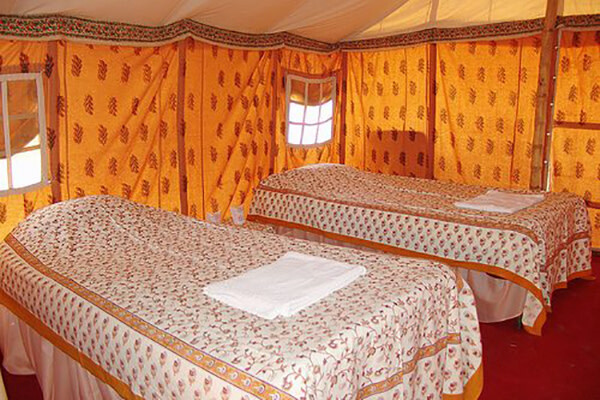 So go, stay in India’s largest tent city that houses over 300 luxury Swiss tents and experience the adventure of a lifetime! Are you in or are you in?! Browse Through More Images From Their Previous Editions!